Just pinned this for later; I am hoping for success with my fall crop of cucumbers. Thanks! 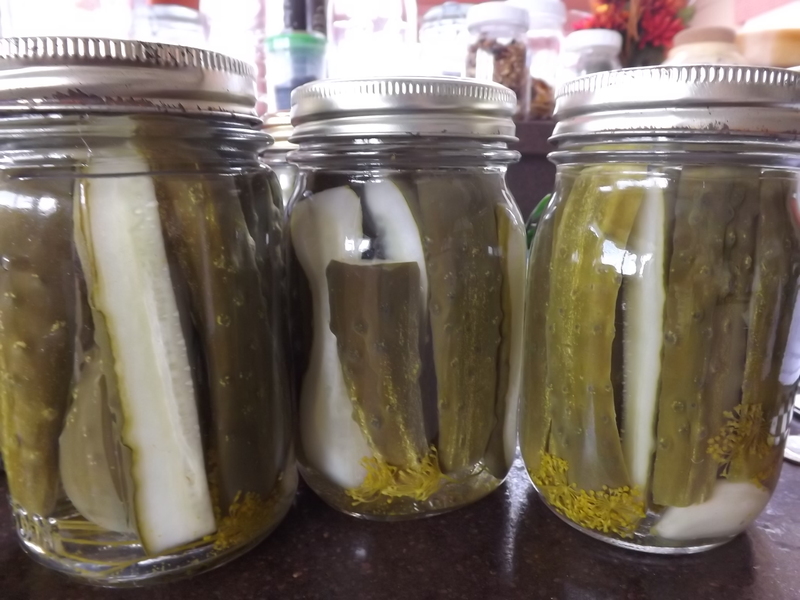 Ever try pickles with no vinegar? 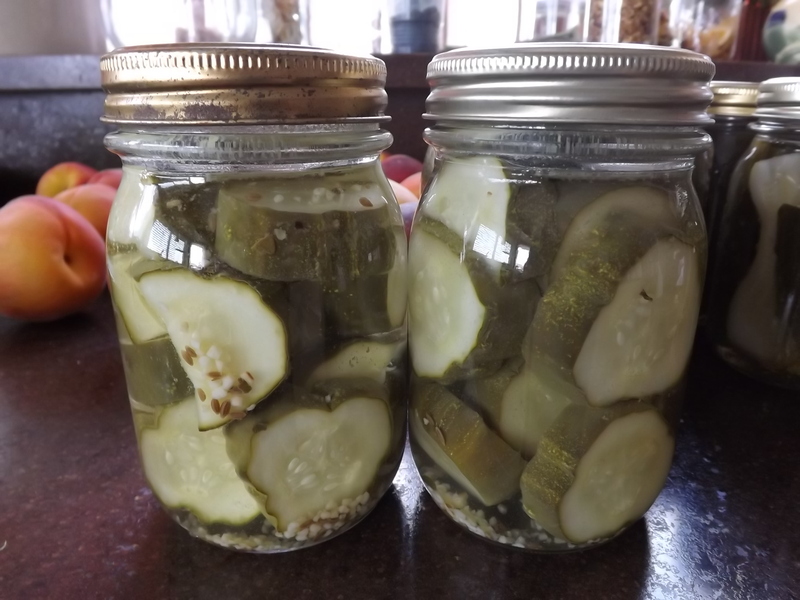 I just published this article about my Grandma’s pickle recipe. She also put carrots and celery in the jars for color. Hey Lenny. Thanks for stopping by. I printed off your recipe and am definitely game. I’ll give this one a shot as soon as I harvest some more cucumbers from the garden, which should be by the weekend. Just picked some fresh carrots from the garden today, so they are definitely going in the jars. Thank you so much for sharing this recipe. I can’t wait to taste them.